If you know of any other rugs made in Canada please forward the information so I can add them to the site. Urba Rugs is a design and manufacturing company specializing in modern home area rugs. 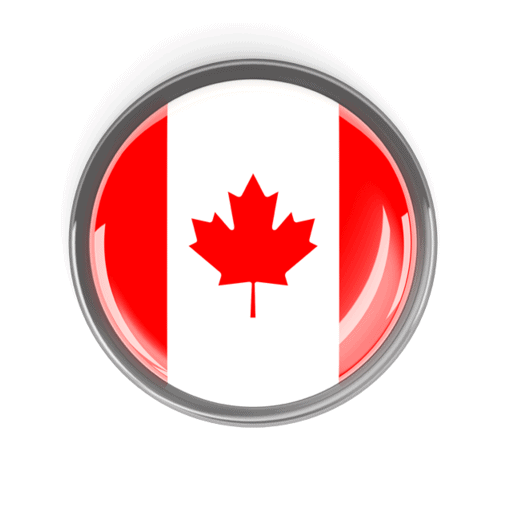 Our entire line of products is conceived and created entirely and solely in Canada. Designed and created in the Urba studios in the province of Quebec, each rug is carefully crafted using only the finest quality materials available. Amala Carpets was founded by the Shrestha family. With a foundation of six generations of wool producers and handmade carpet manufacturers, the Shrestha family have an established connection with every aspect of the rug design and crafting process. By combining their knowledge and personal experiences of the 200-year-old rug crafting techniques, Amala Carpets was formed. Our diverse line of new products, techniques, and materials are continually researched and tested, and having implemented state-of-the-art machinery at our facility NE of Montreal, Canada, we have been able to perfect the craftsmanship, process and quality of our products. Beaulieu Canada is a leading Canadian carpet manufacturer with over 55 years of experience in the manufacturing, distribution and sales of floor covering. In June 2018, Beaulieu Canada proudly joined Beaulieu International Group (B.I.G). B.I.G is one of the leading global industrial groups in the production of raw materials and engineered products, and in the supply of finished floor coverings. Venture Carpets Inc. is one of the leaders in creating and manufacturing textile floor covering. Always producing high quality carpet and maintaining customer satisfaction, Venture Carpet is proud to be one of the top Canadian carpet manufacturers. Since 1984 we have been in the business of hand crafting the finest lambskin into useful and affordable products. Skilled fingers shape and sew wonderful creations that will put a smile on your face and warmth in your soles. Our goal is to serve consumers, health professionals and school administrators with practical, technical, educational and issue-related information. Rugs Made In Canada is part of a growing list of Canadian businesses that produce or manufacture their products here in Canada by Canadians.